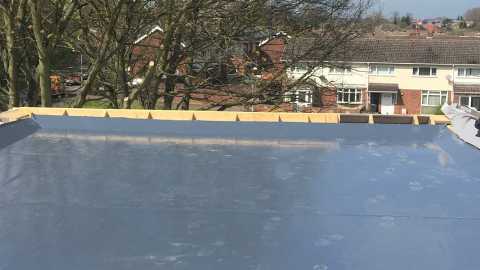 With over 30 years of experience to draw on, our specialist team of commercial roofing contractors here at Pro-Roof (West Midlands) Ltd are ready to meet all your business’s roofing needs. 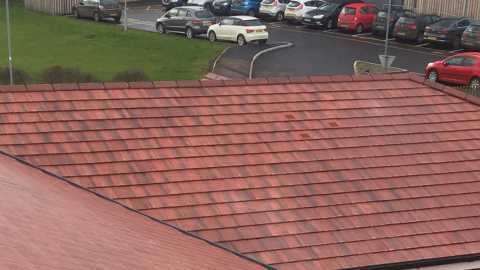 We’re expertly trained to NVQ Level 2 and CSCS registered, and have a wealth of experience working with traditional slates, tiles and built-up felt roofing styles. Regardless of what your commercial roofing needs are, whether you need roof repair or an entire replacement, we’ll bring this expertise to bear and deliver a high quality service you’ll find nowhere else. 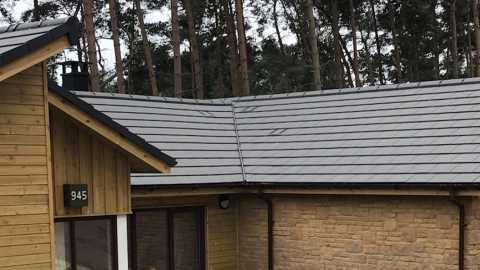 We offer building companies and organisations a first class pitched and flat roofing service. 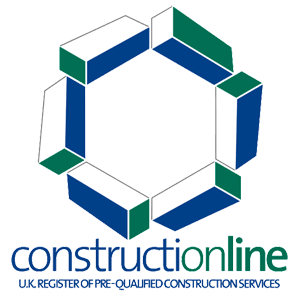 Experienced in both small and large projects, our NVQ trained operatives are well versed in the demands and pressures of a modern building site. We work closely with our own health and safety officer to ensure workplace safety requirements are met. 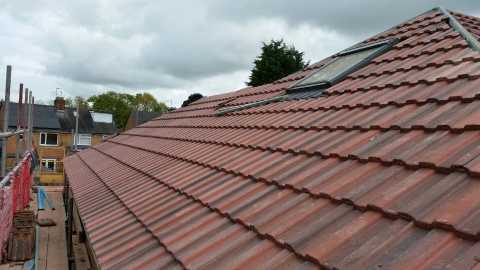 What’s more, we’re fully accredited by the National Federation of Roofing Contractors for your complete peace of mind. So if you’re in the Coventry, Warwick, Birmingham areas or beyond and in need of a trusted roofing contractor, look no further than Pro-Roof. Our friendly team are on hand to answer all queries – contact us today.